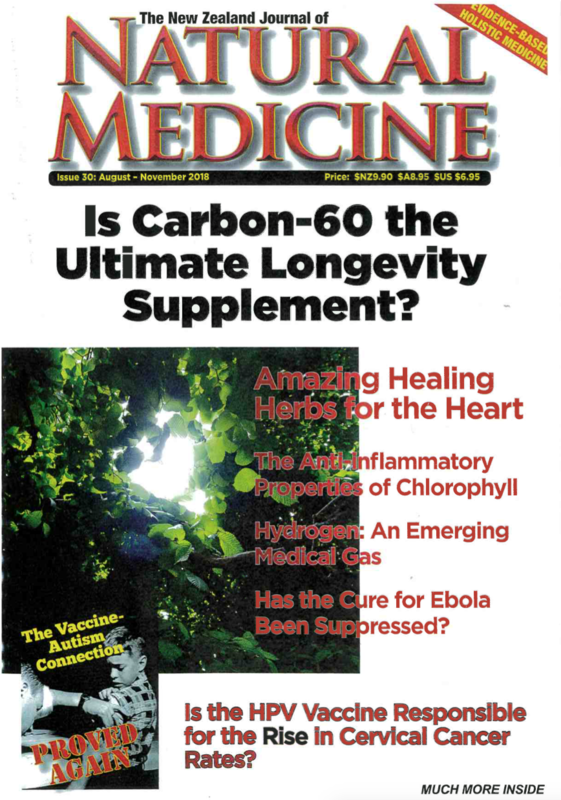 Licorice free herbal support for health during stress, adrenal fatigue or menopause. Staying healthy during times of stress requires strong function in the adrenal glands and the other glands involved in the stress response. 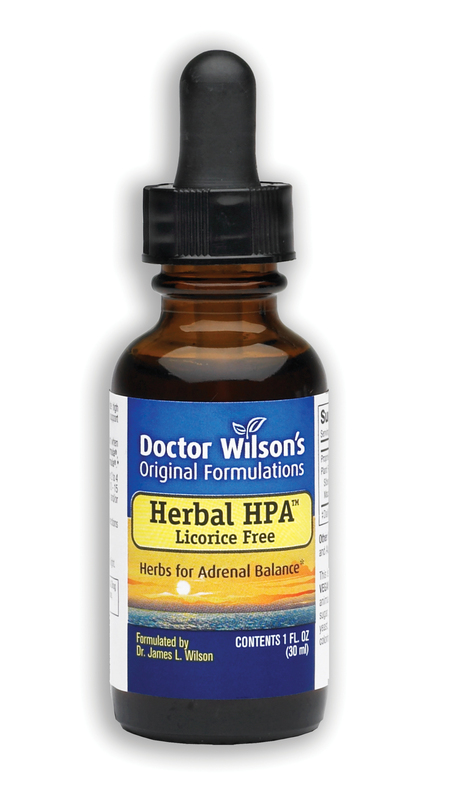 Dr. Wilson’s Herbal HPA™ contains extracts of organically grown plants demonstrated by scientific research to help sustain and protect proper function in the organs and glands most affected by stress, especially the adrenal glands. Healthy function in the adrenal glands promotes sound sleep, steady energy levels and healthy hormone levels during and after menopause. This unique liquid herbal provides extra support for your health when you are experiencing stress, adrenal fatigue and/or menopause. Herbal HPA™ is the licorice free version of the very popular Herbal Adrenal Support Formula™ and is designed for people who are sensitive to licorice or who may wish to avoid licorice because of high blood pressure. Your body responds in the same way to every stress you experience, from vigorous exercise to injury, from relationship problems to poor diet. The key to maintaining your health during periods of stress is to support healthy function in your adrenal glands. These tiny but vital glands produce hormones such as cortisol and adrenaline that affect almost every part of your body, impact how you think and feel, and keep you going when you experience stress. Stress can deplete your adrenal reserves, resulting in adrenal fatigue. Not only does this produce unexplained tiredness, but also can noticeably affect blood sugar, immune function, mood, PMS, menopause, and sleep, among other things. For example, adrenal fatigue can alter night time cortisol levels, making it difficult for you to get a good night’s sleep. Supporting healthy adrenal function could result in more restful sleep and better energy in the morning. Stressed people need effective support to keep from further depleting their adrenal reserves. Herbal HPA™ is scientifically designed to help sustain adrenal function during stress, and to promote steady energy levels, sound sleep and healthy adrenal function during stress, adrenal fatigue or menopause. Its ingredients have been shown to support healthy functioning of the Hypothalamus, Pituitary, Adrenal (HPA) Axis that modulates the body’s response to stress. 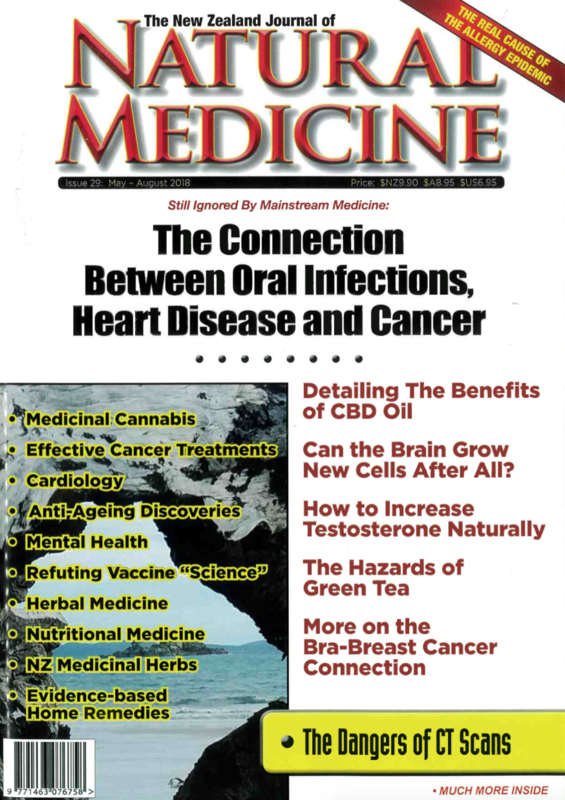 Dr. Wilson brought together herbs from 3 different continents that have been shown to optimally support proper function of the organs and glands most depleted by stress. He combined precise proportions of these organically grown, adaptogenic herbs into an easy to take liquid supplement designed to optimise their effectiveness. Each herb in this formula has been shown to nourish and help replenish the adrenal glands without over-stimulating them. Together, these herbs team up to help protect you from the daily assault stress makes on your body and mind. Herbal HPA™ is an effective product based on scientific research that has been used successfully by people experiencing stress, adrenal fatigue and menopause. For maximum benefit, use Herbal HPA™ daily in combination with the companion Adrenal Fatigue products which Dr. Wilson created as part of his Program for Adrenal Fatigue & Stress: Super Adrenal Stress Formula™, Adrenal C Formula™, and Adrenal Rebuilder™. Experience nature's power and allow Herbal HPA™ to help protect your health during times of stress. Ingredients – A proprietary liquid formula containing the following organically grown herbs: Maca, Ashwagandha and Siberian Ginseng. Because this is a herbal tincture, this formula is in a base of 25% ethanol. Directions for use – Take between 10-15 drops two to four times daily in a non-citrus juice or water, preferably between meals or on an empty stomach. Side effects – The ingredients in Herbal HPA™ have no known detrimental side effects when used as directed. Quality and purity – Herbal HPA™ is made of natural ingredients. It contains NO animal products, milk/dairy, eggs, sugar, yeast, corn, wheat, gluten, soy, or artificial colors, flavours or preservatives.